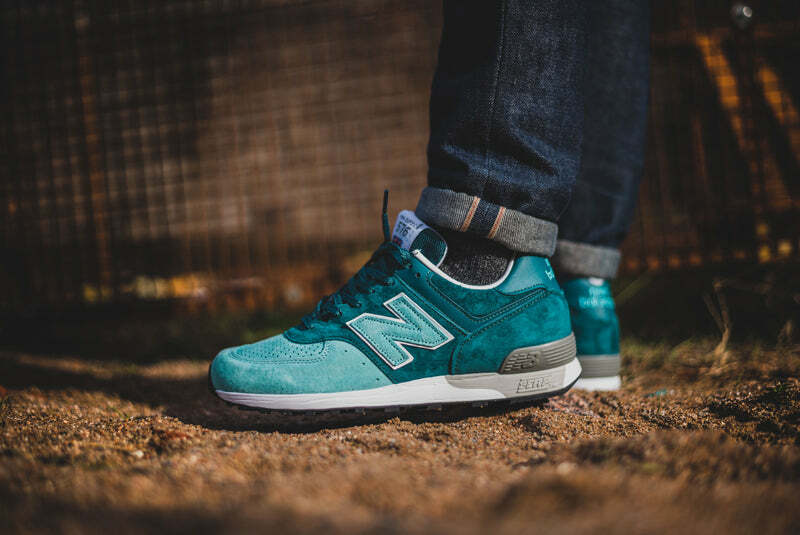 The 576 is one of the Made in England staples and is probably one of New Balance’s best known and loved silhouettes. These two new two-tone releases are the latest colour makeups to hit this model and are certainly the premium quality you would expect from a Flimby made model. 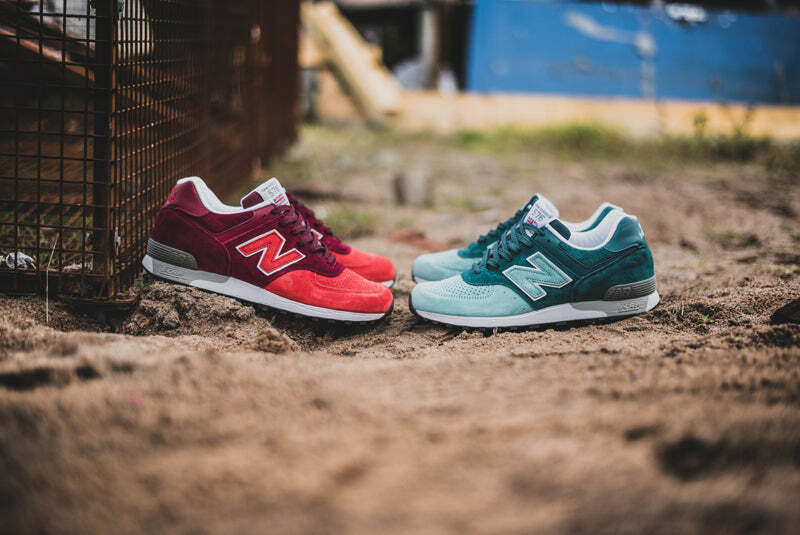 Coming in a maroon/red option or a green/turquoise version, both pairs feature premium suede construction. The ’N’ is called out in the same colour as the toe box area. Both pairs continue on the two-tone style with them sat upon a white and grey midsole with C-CAP technology built in for maximum support.